Dedicated to raising artists up, Kirkman Tamarkin Productions produces exceptional work by bringing together a diverse and powerful team of creatives. As an independent production company, Kirkman Tamarkin Productions employs a unique voice that places the ultimate importance on compelling storytelling through various art forms and film mediums. In a way to create engaging art that responds to challenges facing our contemporary community of today, Meredith Kirkman and Andrew Tamarkin put their heads together to create a new artistic venture, Kirkman Tamarkin Productions. After their first creative collaboration, they recognized the potential for a compelling partnership which prompted them to join forces and establish Kirkman Tamarkin Productions. As artists and members of a community, they are driven by aspirations to challenge stereotypes, advocate for justice, and celebrate the individual. Their artistic ventures demonstrate a commitment to addressing these issues among others. 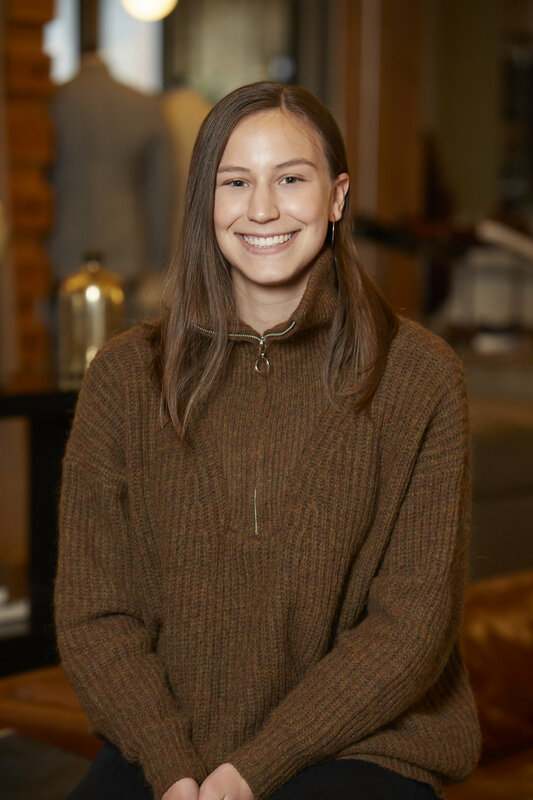 Miri, a DePaul University student studying Graphic design, joined the team as the Marketing Manager at Kirkman Tamarkin Productions. Her passion for design, the arts, and marketing has allowed her to guide the marketing team with boundless ideas and creativity. Miri loves rollerblading, drawing, and endlessly browsing for creative inspiration on Pinterest. Rubén was born and raised in Caracas, Venezuela. 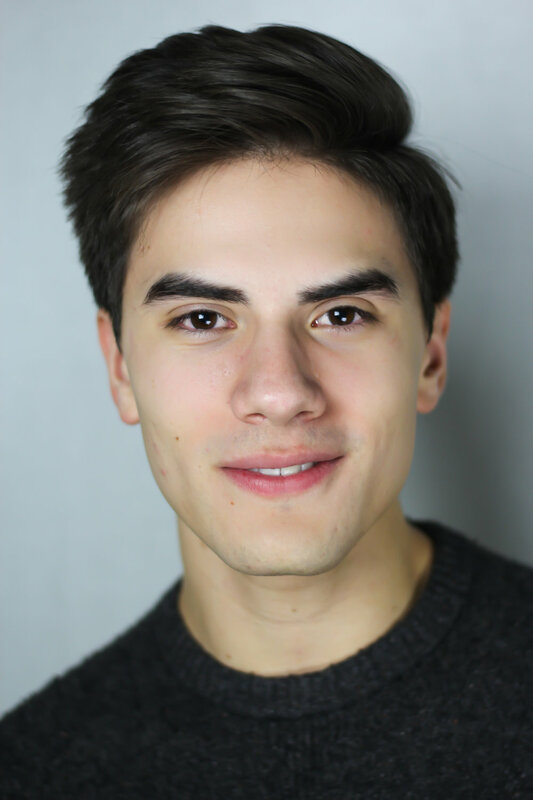 He is currently a junior at Chicago College of Performing Arts majoring in musical theatre. Rubén also attended Interlochen Arts Academy as a postgrad and the prestigious music school Colegio Emil Friedman in Venezuela. He plays the upright bass and is an avid jazz lover. Rubén is very thankful to have joined paths with KT Productions as Development Manager. 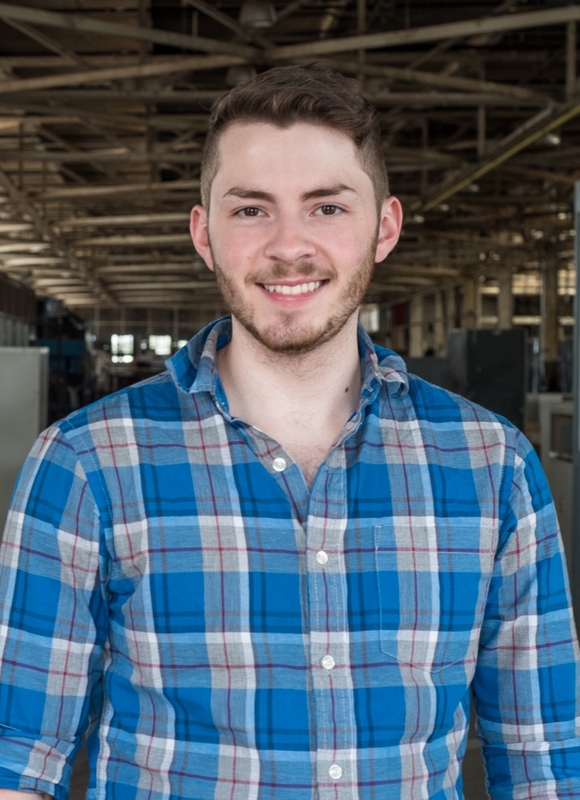 Nick Moulton is a senior Marketing student at Columbia College Chicago and is excited be a part of the KT Productions team. His strong interests in cinema, TV, and marketing have made his role as Marketing Strategist a perfect fit. In his free time, Nick enjoys live music, running along Lake Michigan, and going to movies. Joey is a part of the theatre program at the Chicago College of Performing Arts, c/o 2019. Although an actor first, his passions extend to both sides of the camera and many other facets of film production. KT Productions has helped him grow considerably as a filmmaker, now leading production for a series of interviews to accompany Promise of the Butterfly. Joey’s creative focus for the past several months has been as producer and series regular of the new webseries SHOED! Nicholas was born and raised in Tbilisi, Georgia. He spent half of his childhood there and in New York City. He graduated from Loyola University Chicago with a Bachelor of Science in Finance. Nicholas has a growing passion for assisting organizations progress financially and develop new business ventures. He has done this with a number of start-up companies and believes his involvement in KT Productions will be equally as successful. 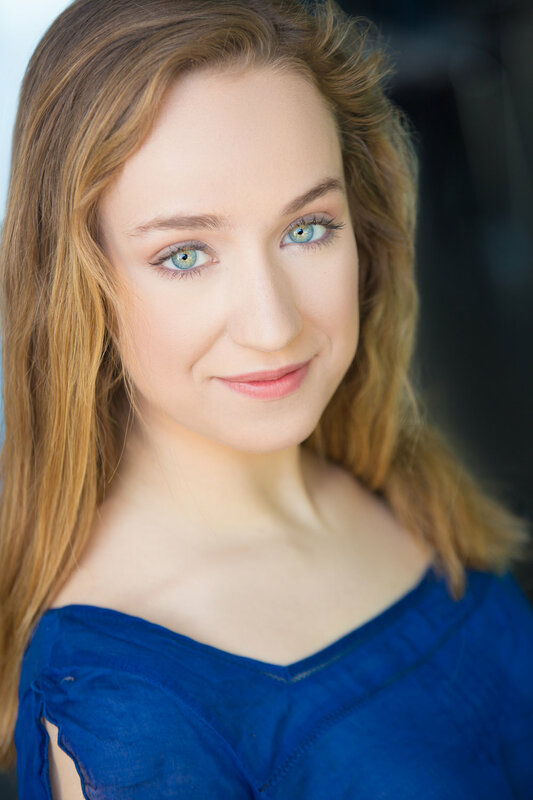 Julia Jayne is a recent graduate of Roosevelt University Chicago College of Performing Arts. While her passion usually stays in front of the camera, she worked behind the lense as Production Manager to help Kirkman Tamarkin launch their feature film. Julia is now based on Los Angeles enjoying her favorite things: sunny skies, overpriced juice, and fancy ice cream.